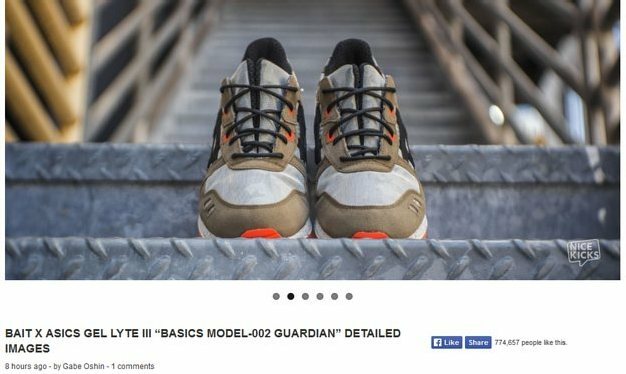 A special thanks to the team over at NiceKicks for posting coverage on our upcoming collaboration, the BAIT x Asics Gel Lyte III “Guardian”! Their article features a fantastic set of images, giving another look at the unique details of the shoe. In-store reservations are almost sold out at both BAIT Diamond Bar and BAIT Orange County, so if you plan on trying to pick these up at one of those locations, head over quickly! The Guardian officially drops in-store on January 25.